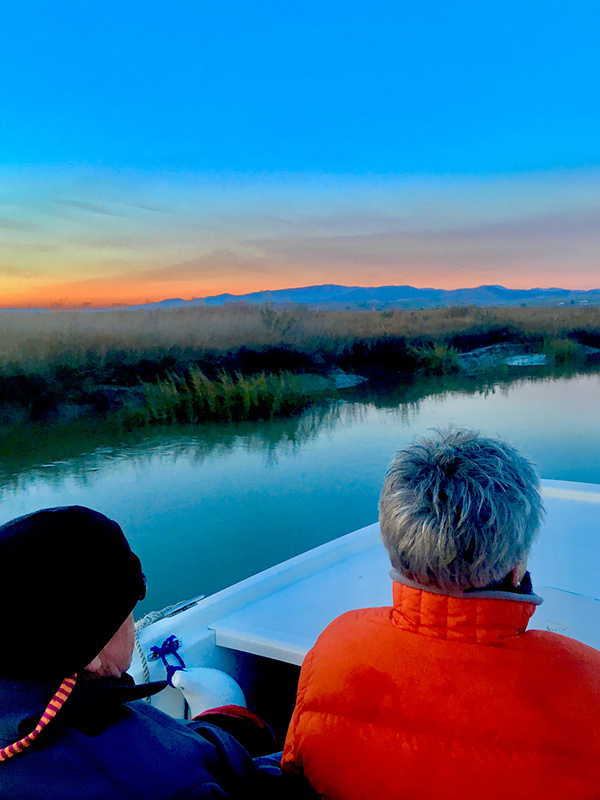 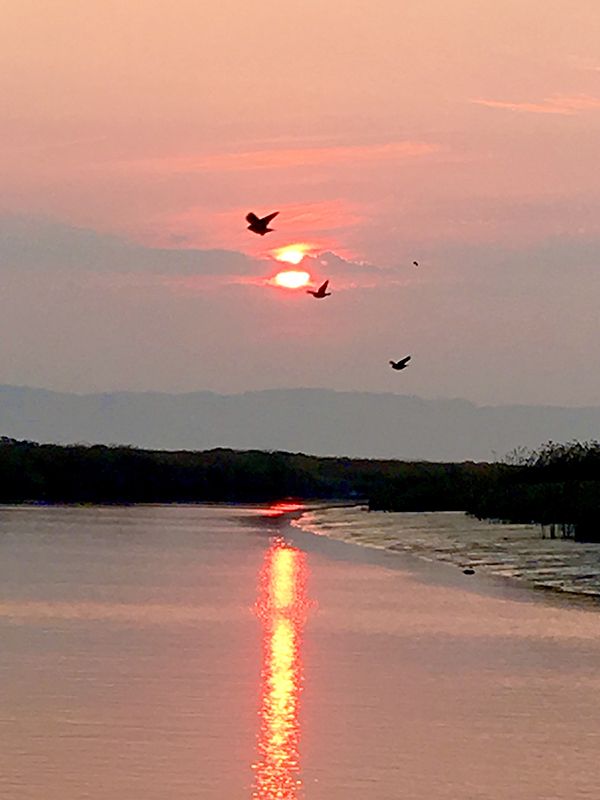 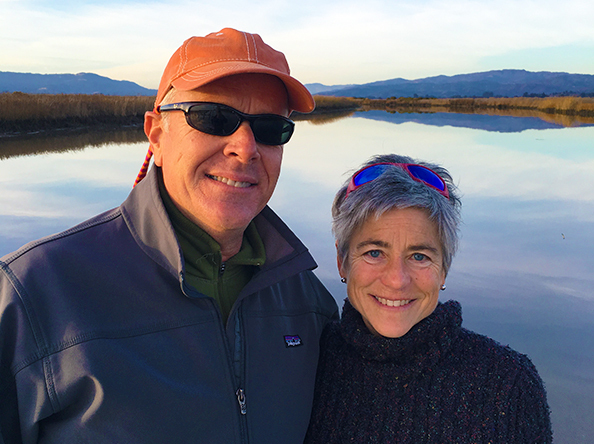 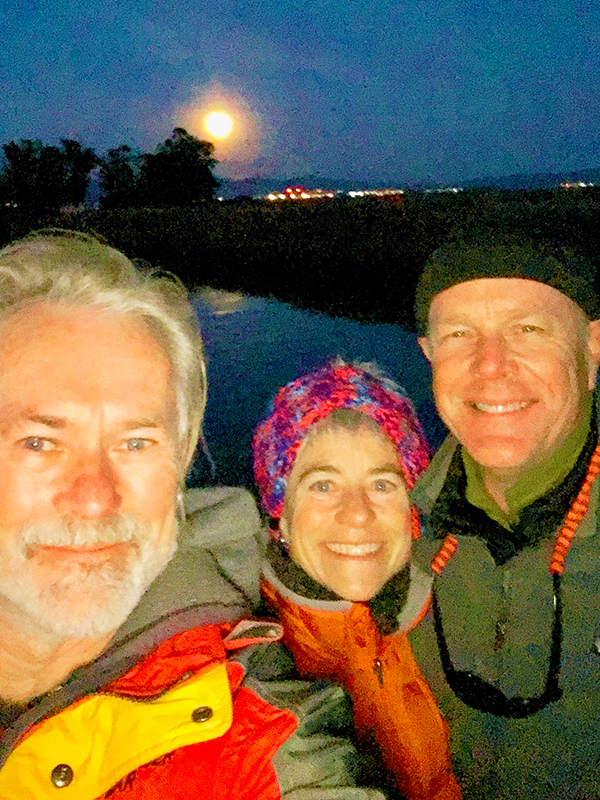 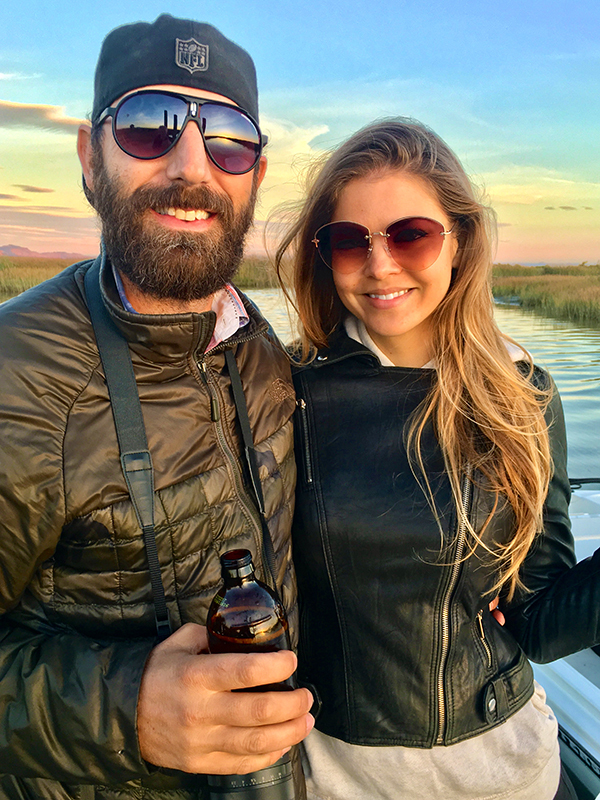 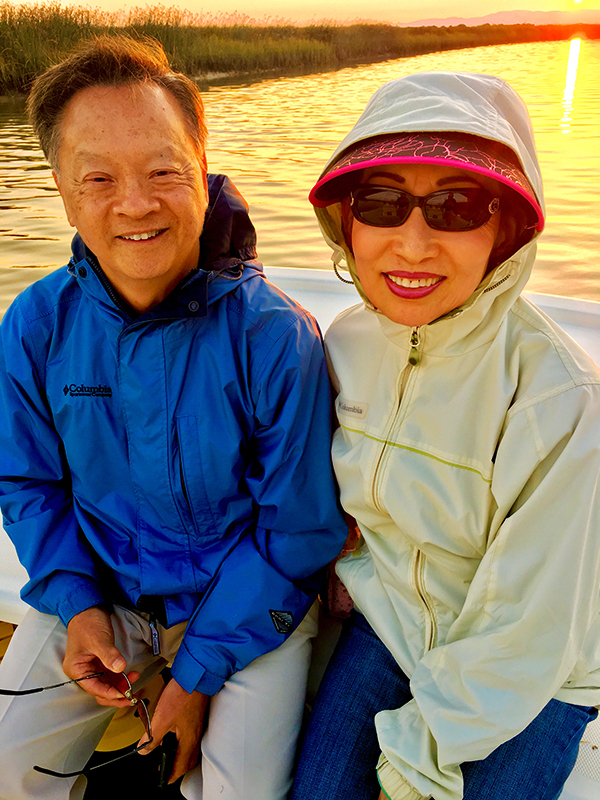 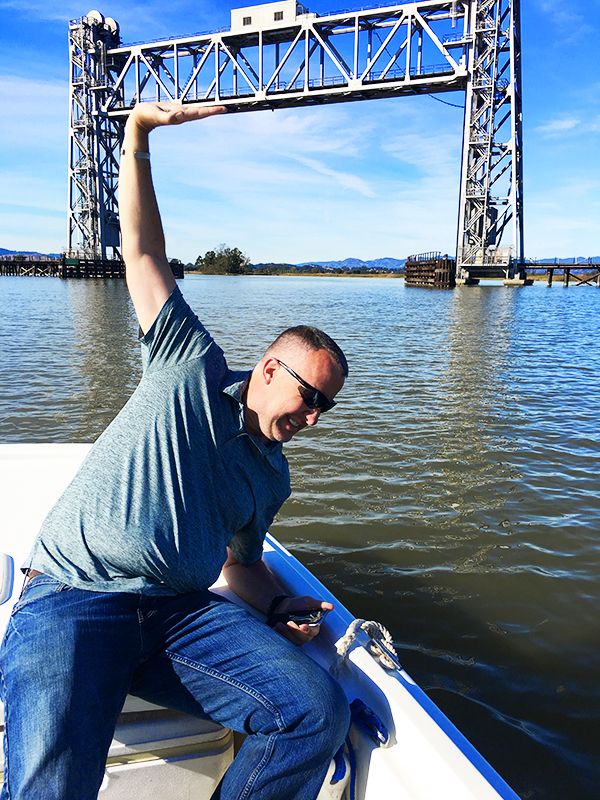 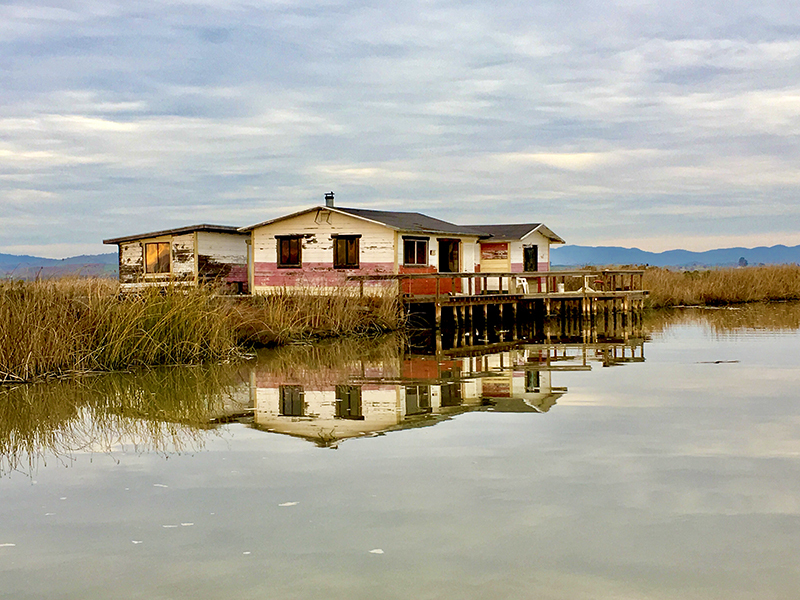 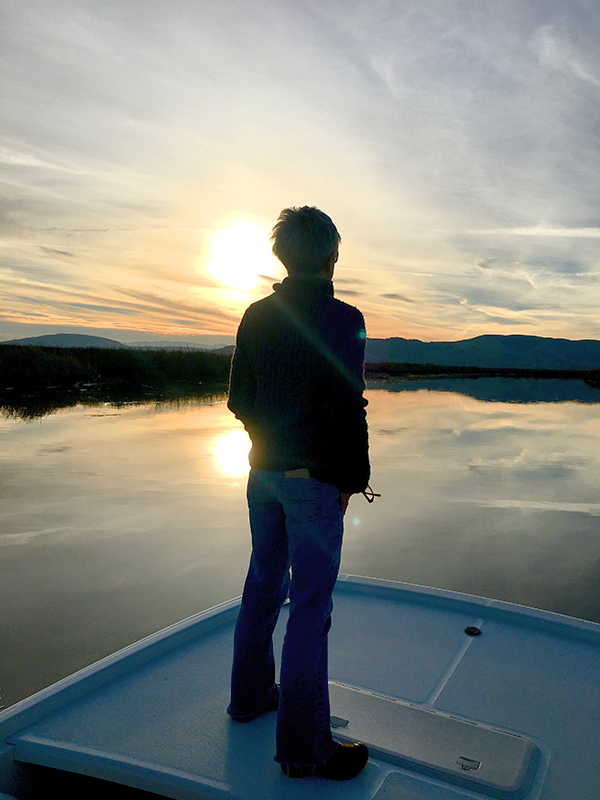 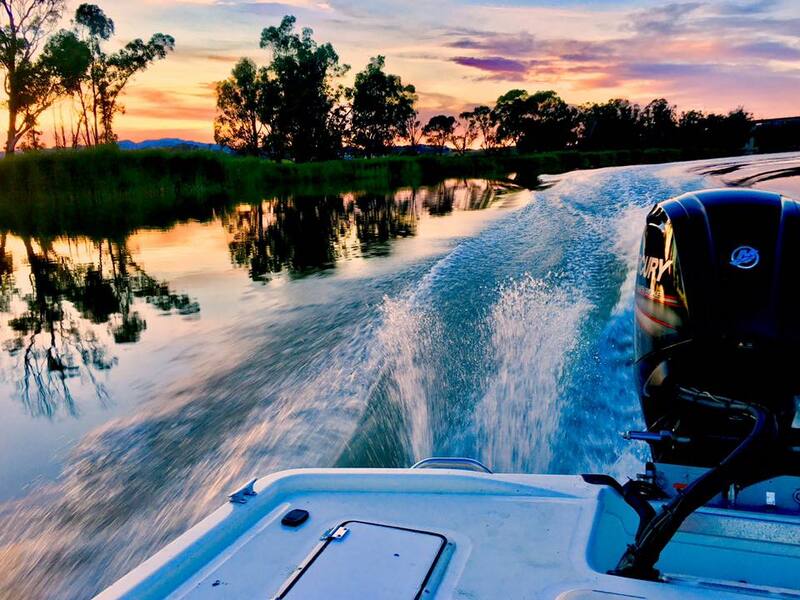 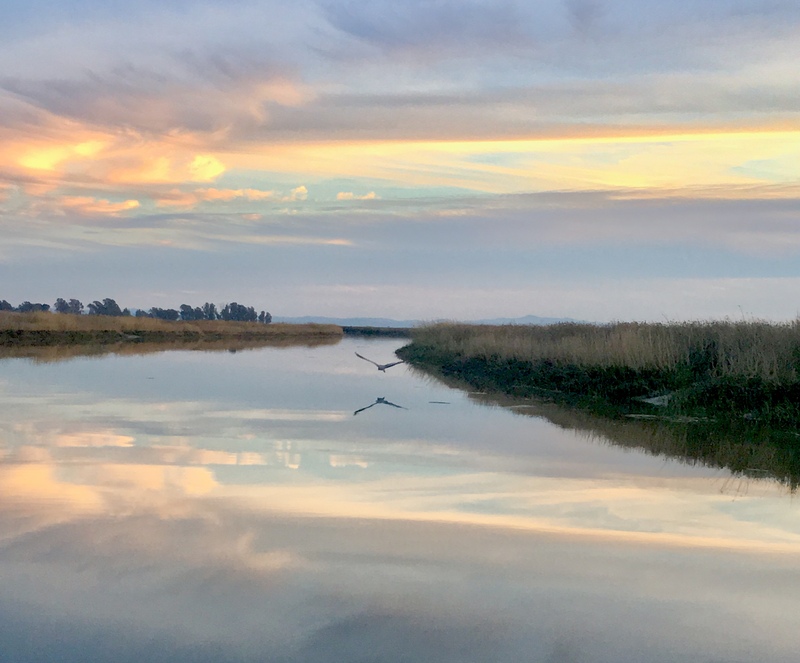 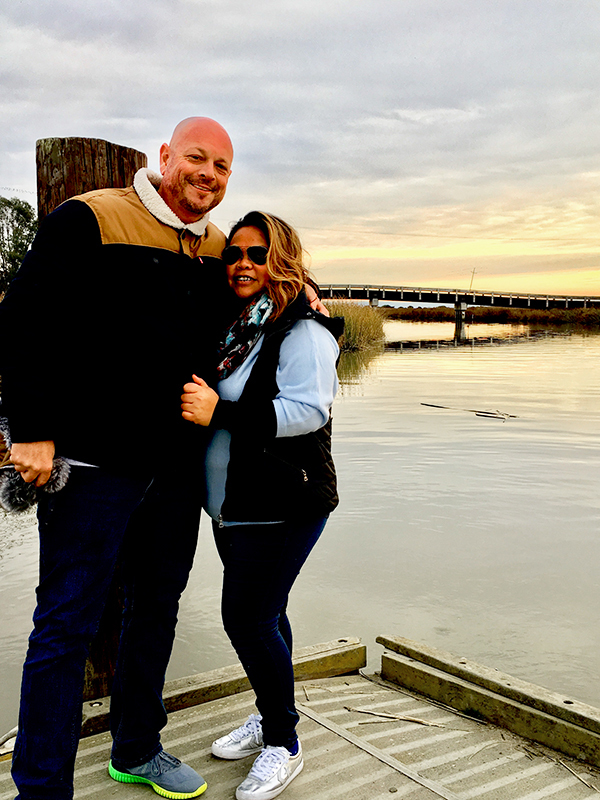 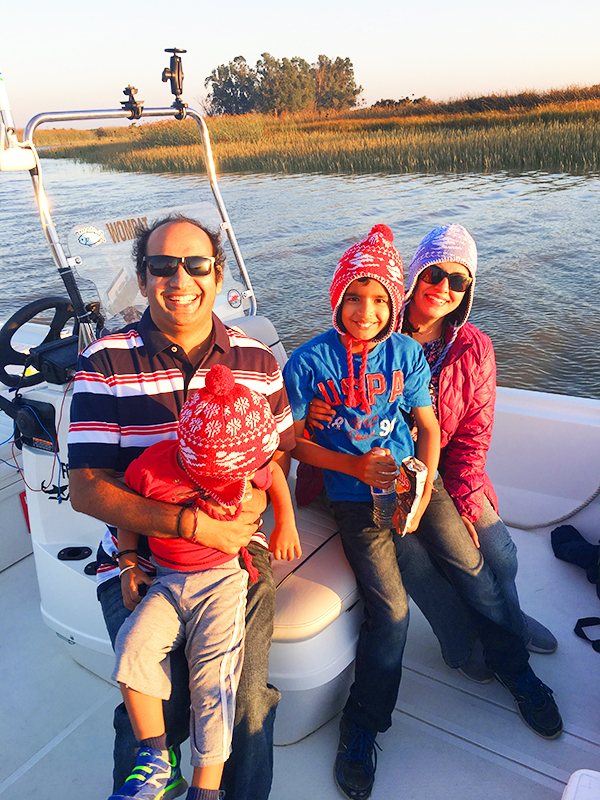 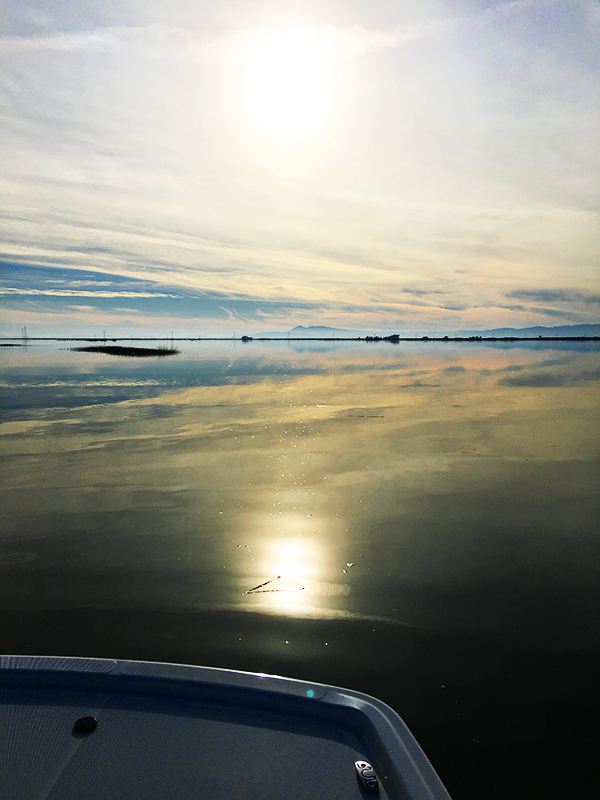 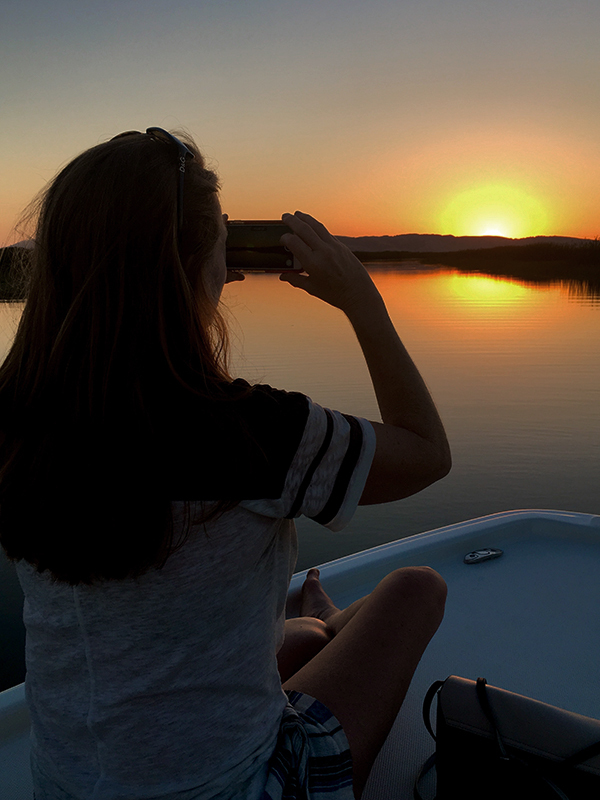 Wombat Charters offers small-boat cruises and tours of the Napa River, Napa-Sonoma Marshes and Wetlands for couples and small groups. 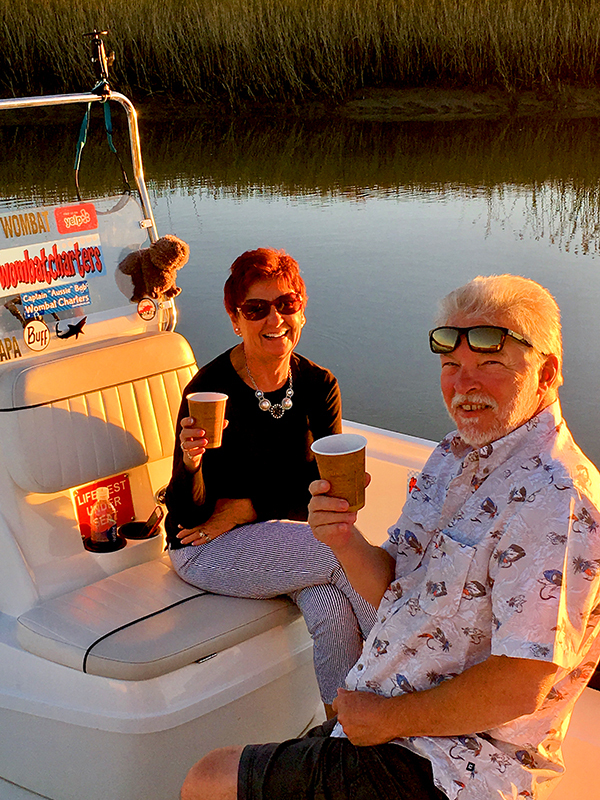 Boat (1) WOMBAT carries up to four passengers and Boat (2) QUOKKA has a maximum capacity of six passengers. 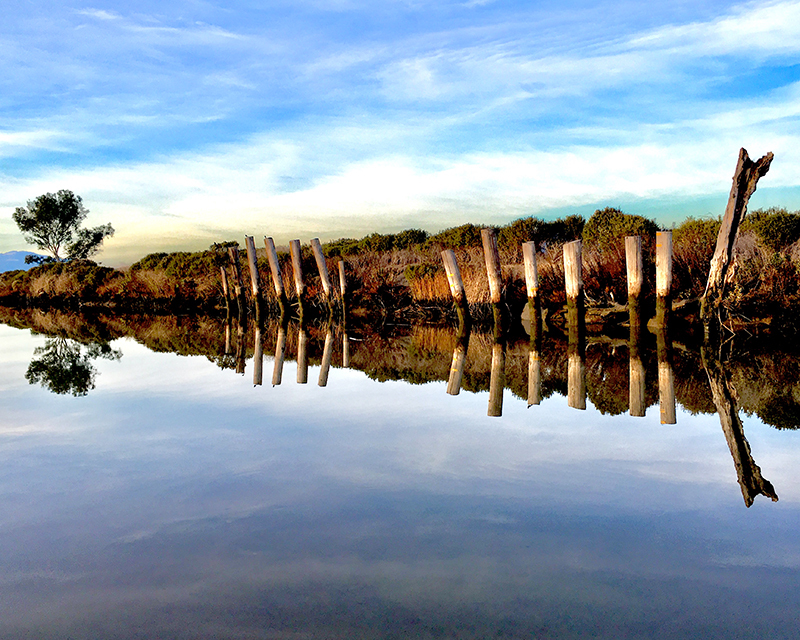 Kick back, relax and get up close to the river, sloughs and wildlife of the wetlands. 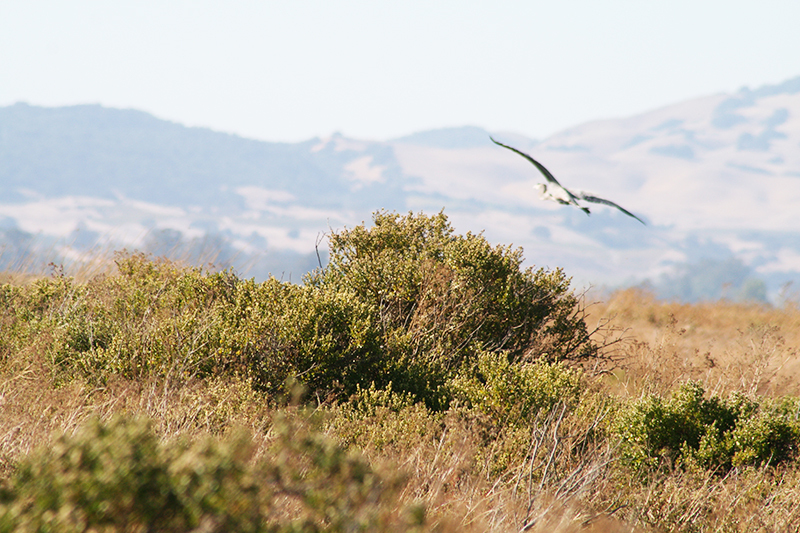 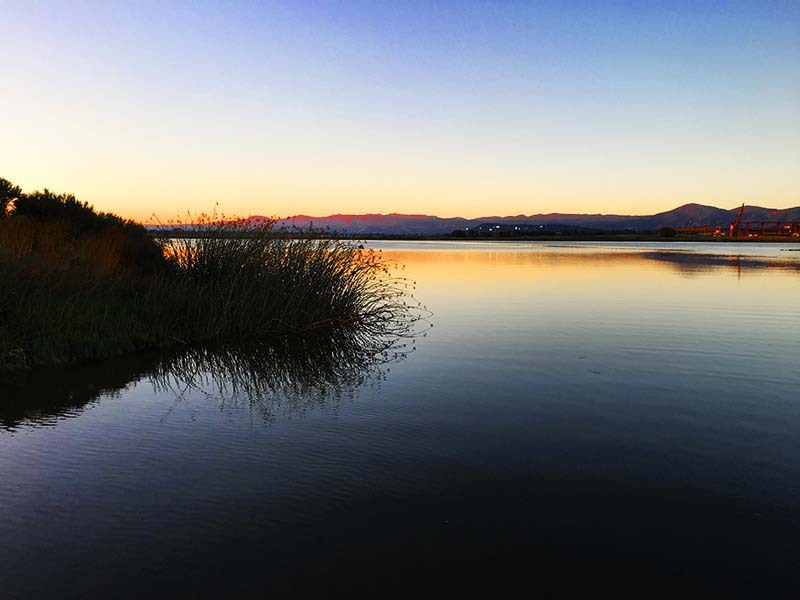 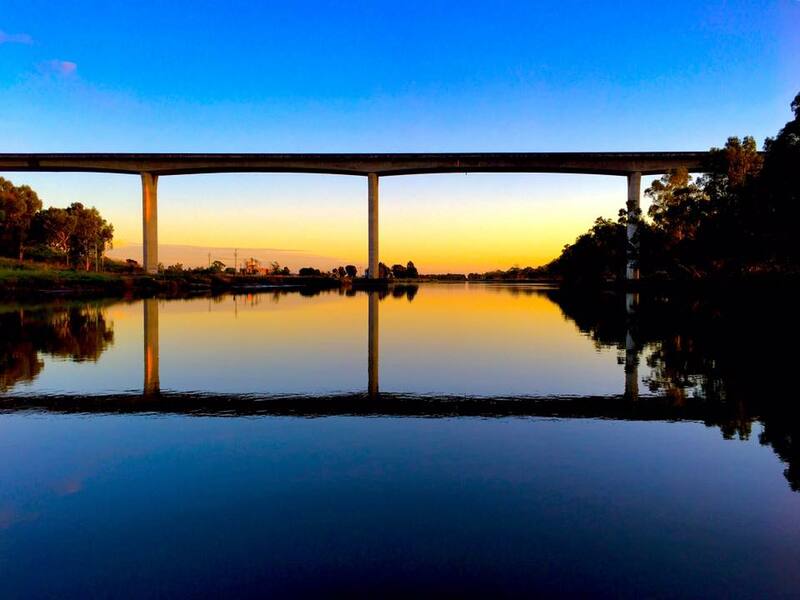 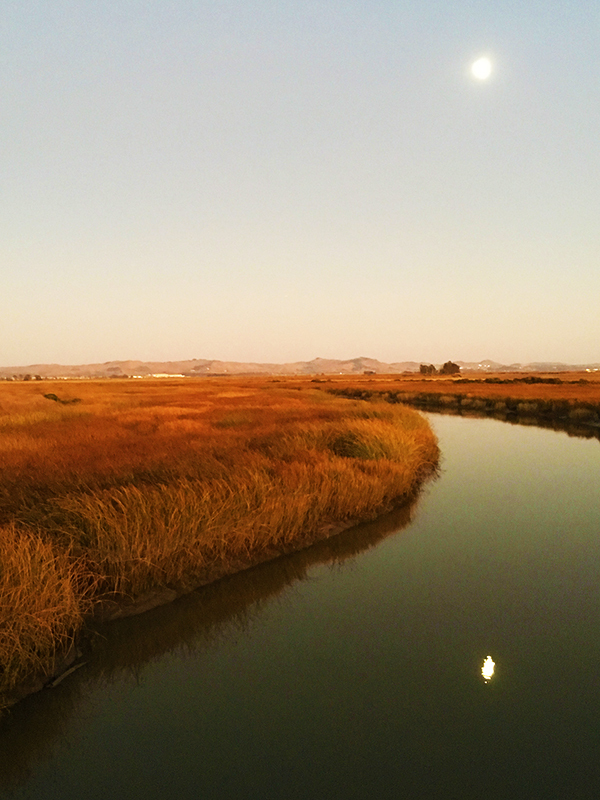 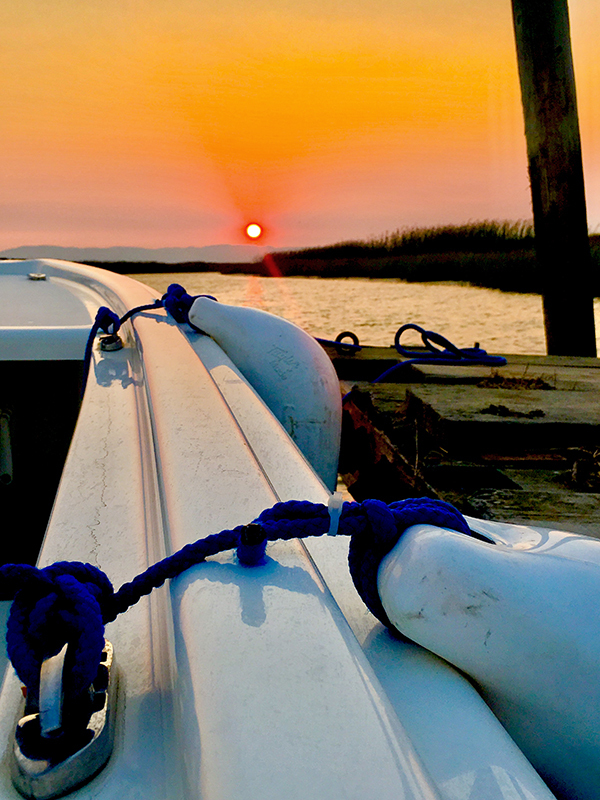 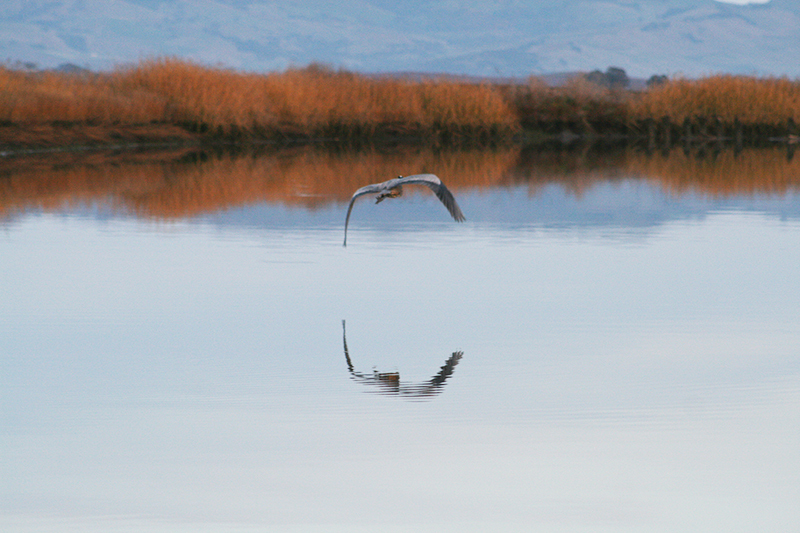 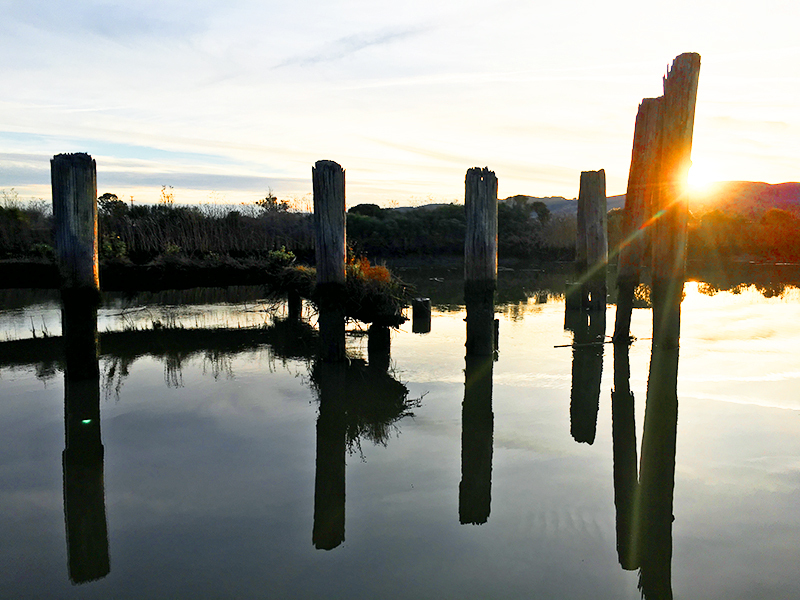 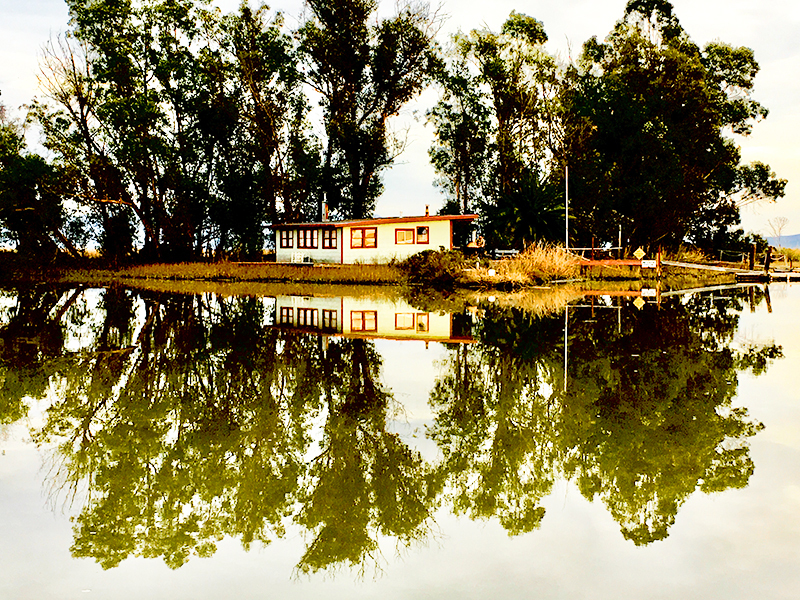 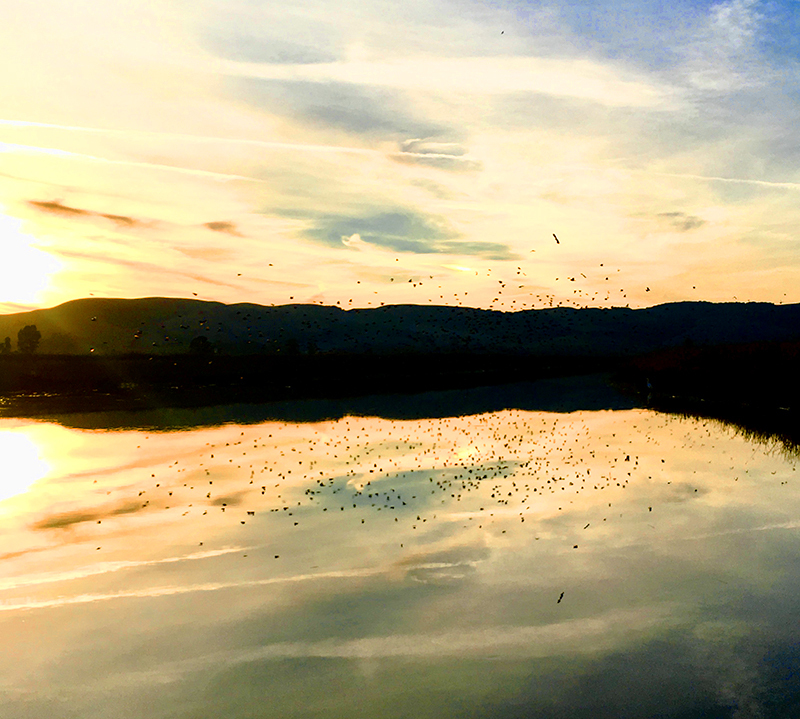 You can book afternoon scenic tours or sunset cruises of the Napa River and Wetlands. 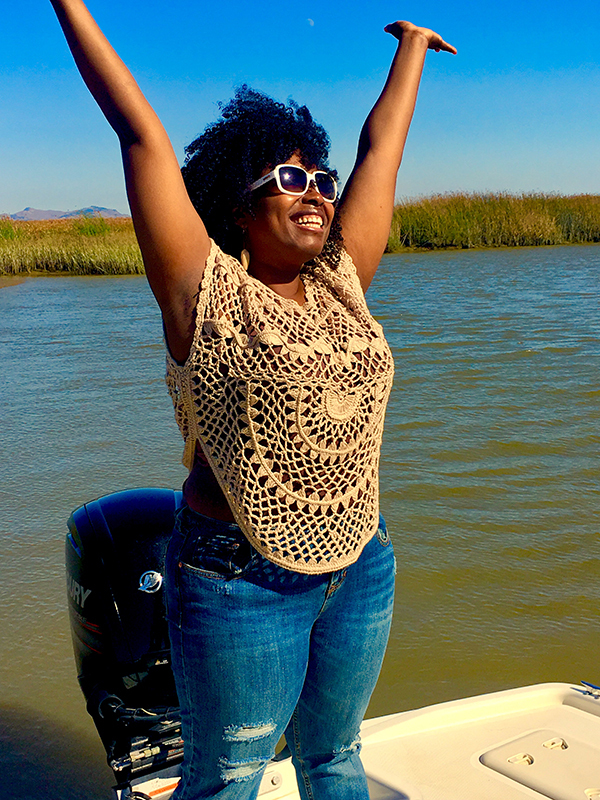 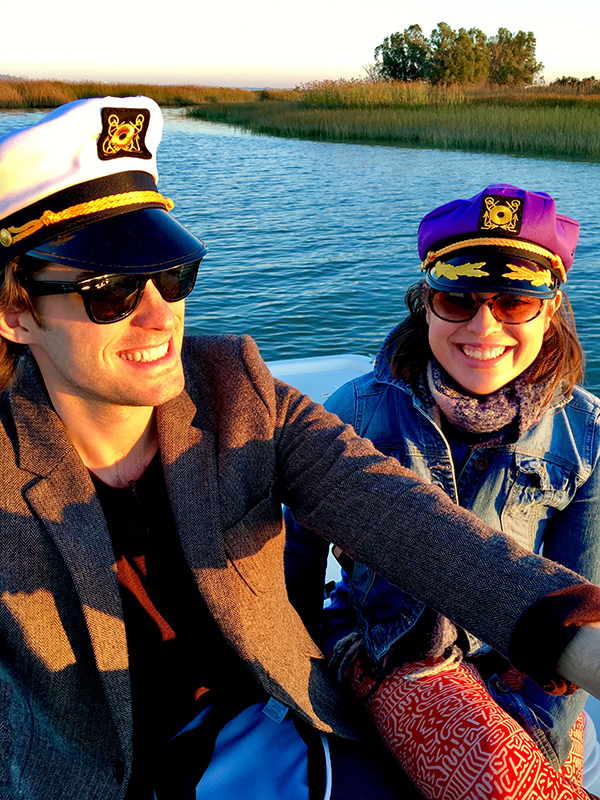 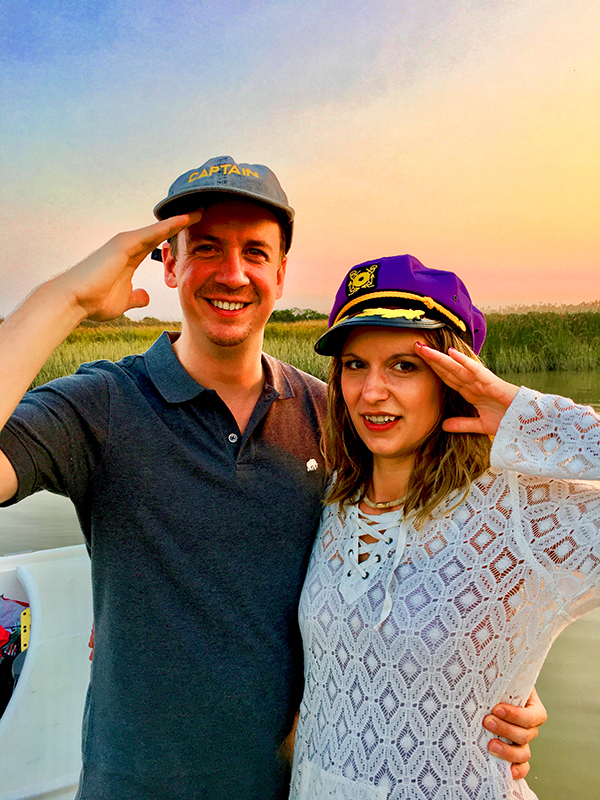 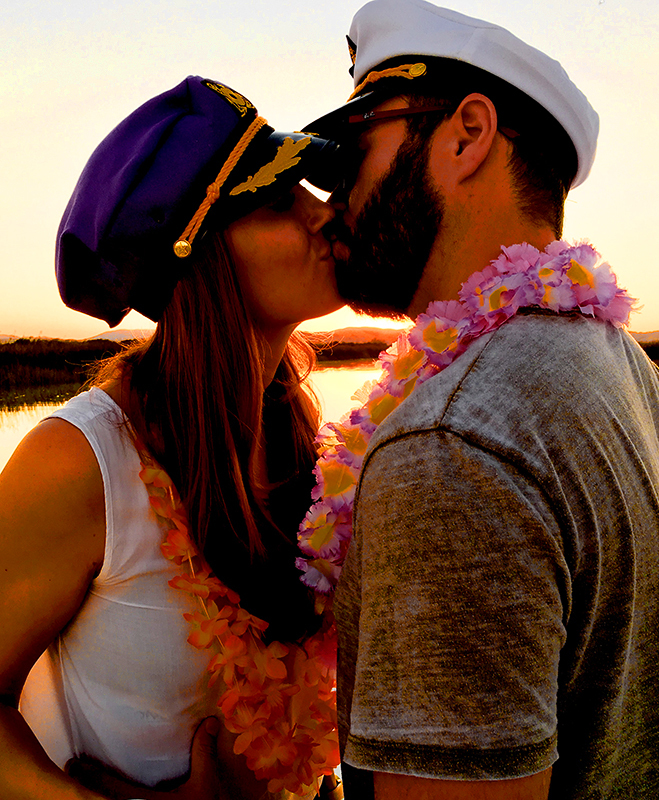 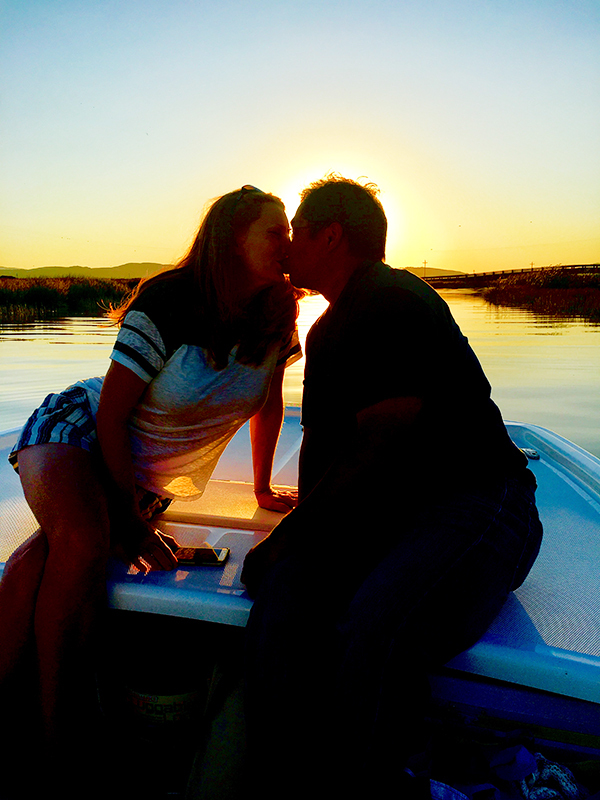 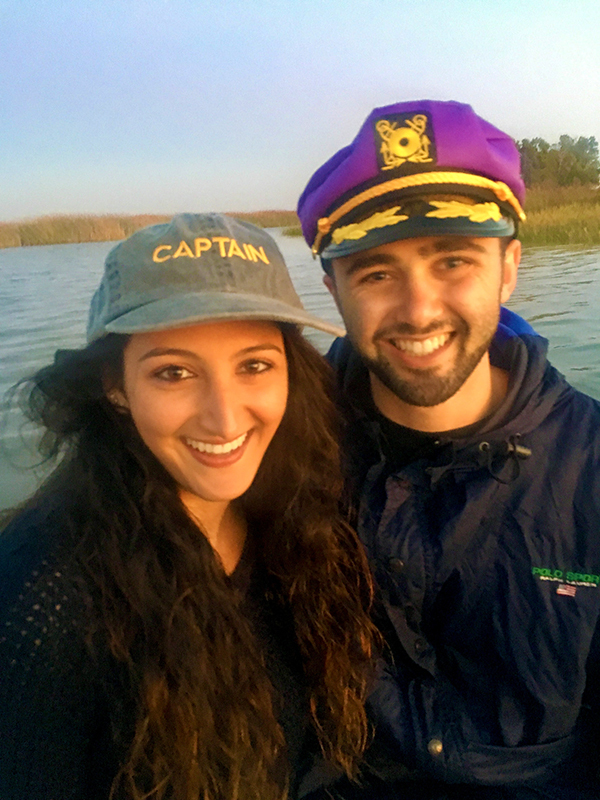 Bring your own snacks, refreshments, camera and a jacket for a romantic sunset cruise or evening out on the Napa River. 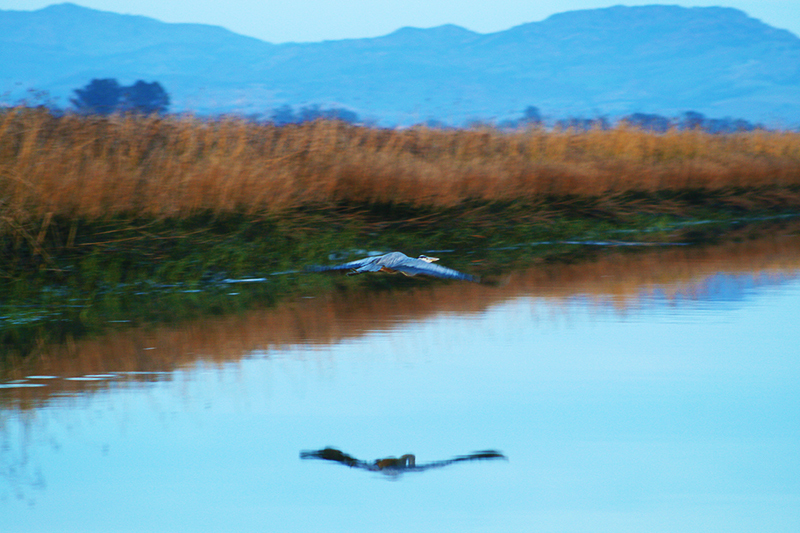 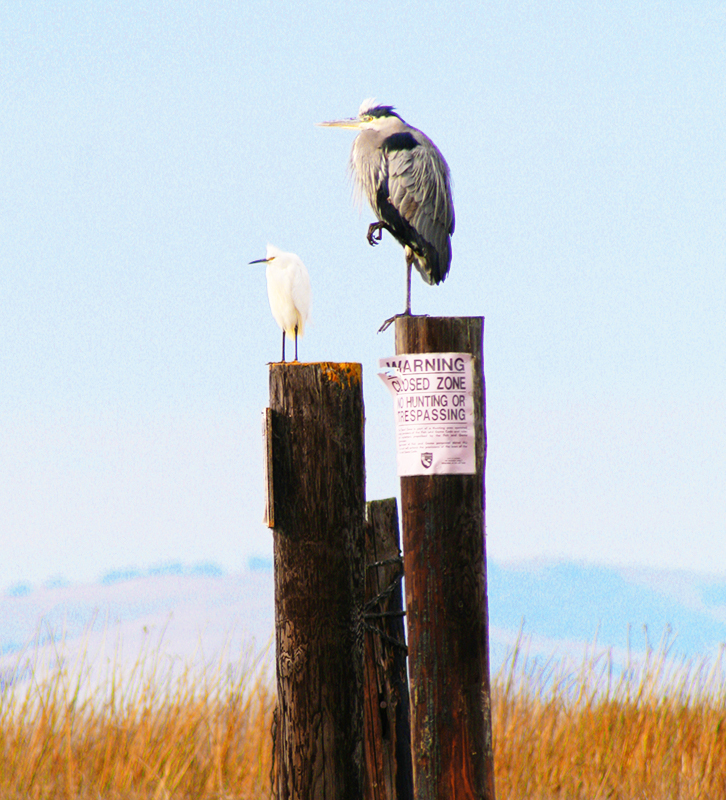 Napa Valley Winecountry Wetlands Cruises. 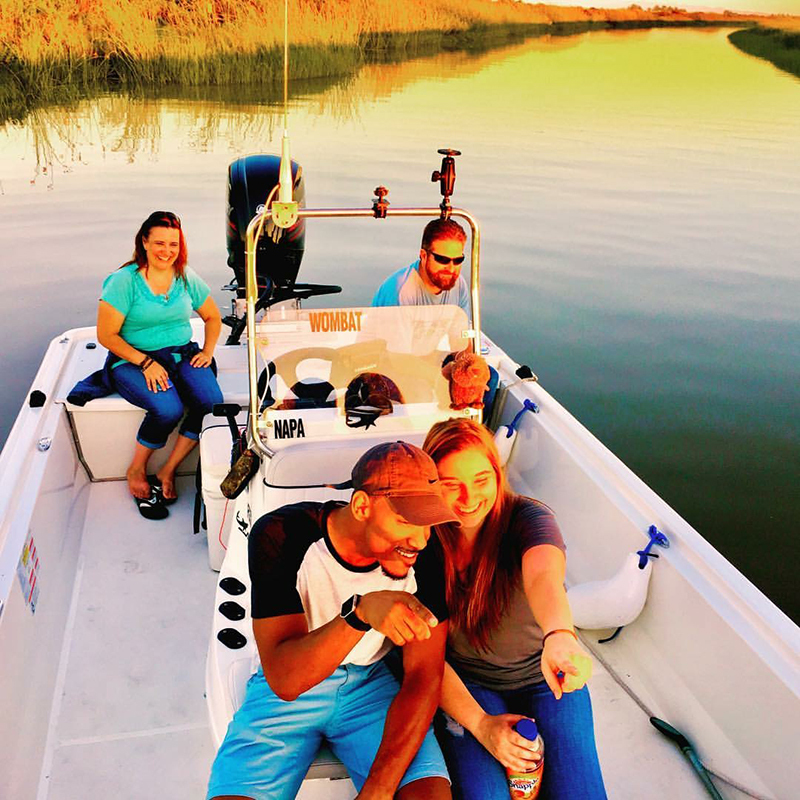 Wildlife & Birdlife Scenic Boat Tours. 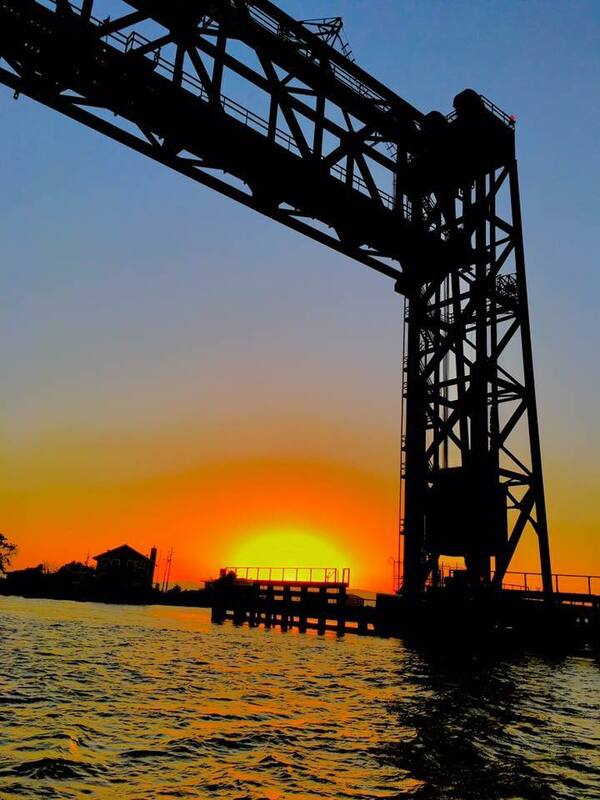 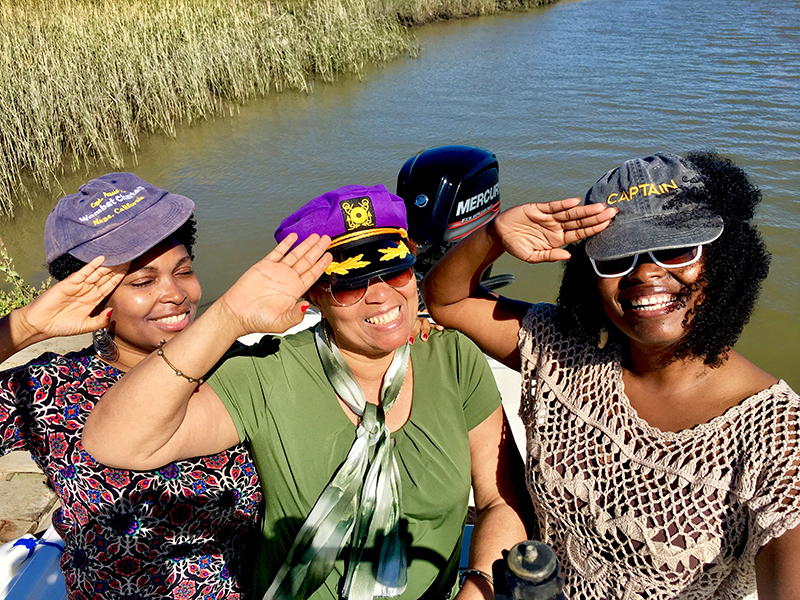 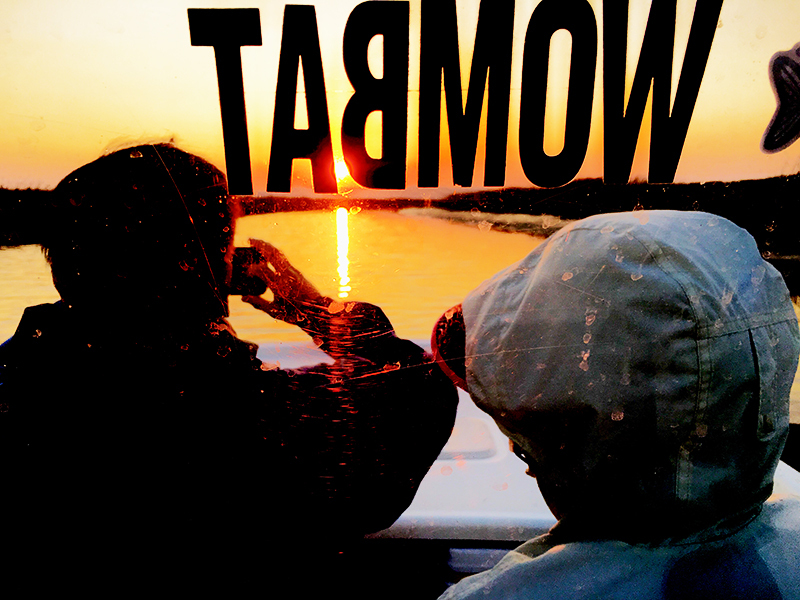 Daytime and Sunset Tours and Cruises.